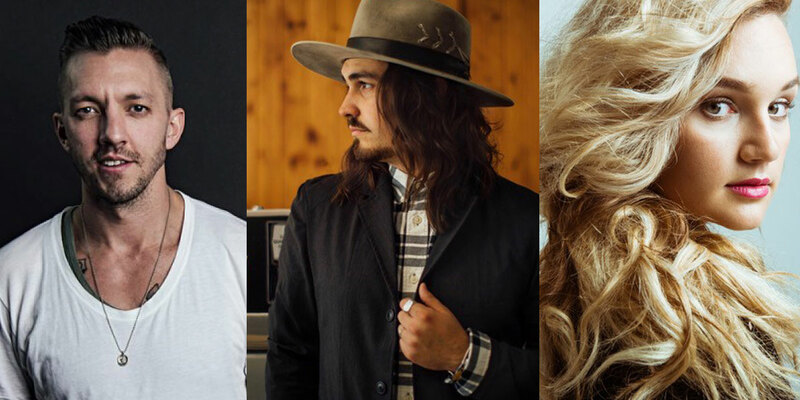 UpLift presents Jordan Feliz and Pastor Levi Lusko with opener Hollyn at the Gerald R. Ford Amphitheater in Vail, Colorado Sunday, September 2 at 5:30pm. Children 5 & under are free and do not need a ticket to be seated on the lawn. Lap children 5 & under are allowed in the pavilion and do not need a ticket.